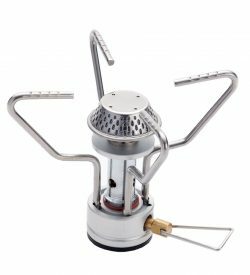 The Supalite Titanium is made of light and durable titanium, making it one of the world’s lightest stoves. 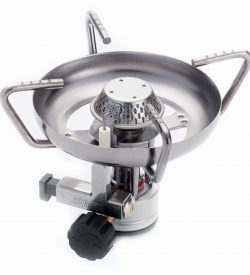 With its advanced functions, ergonomic designs, and high firepower mechanism, this stove is a must-have item for the outdoors. 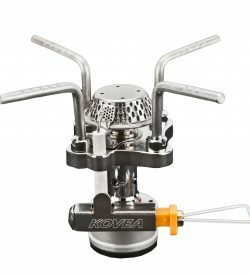 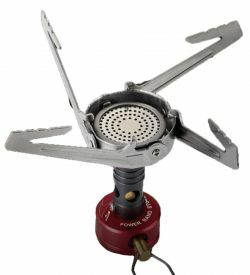 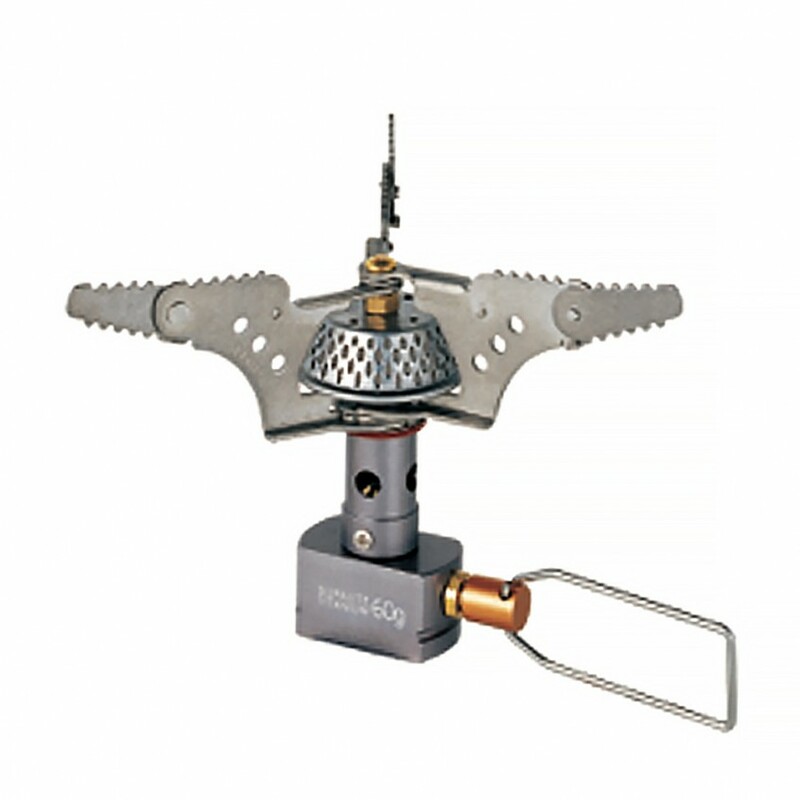 The specially designed burner head emits strong firepower, and the elaborate adjusting valve makes flame control easy.